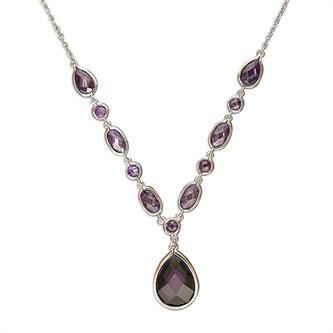 Beautiful Y with teardrop silver necklace with Amethyst coloured cubic zircons. 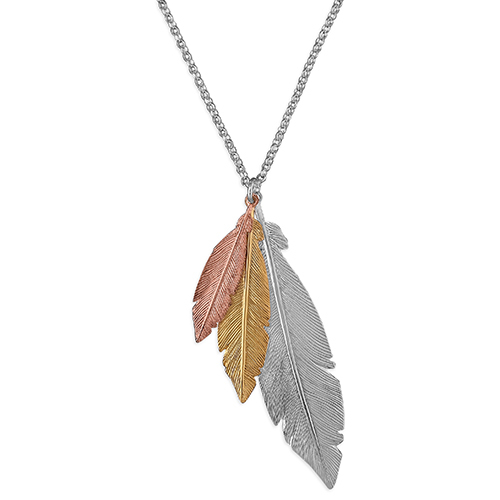 Triple feather design necklace, fashioned from sterling silver with vibrant rose gold and yellow gold plated. Eye-catching and unique. 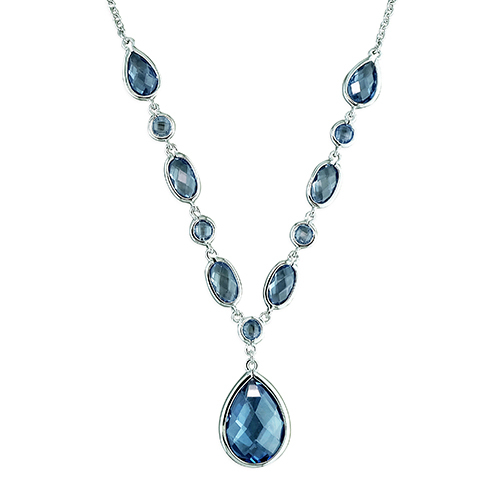 Necklace Length:61cm Feather lengths: 55mm, 35mm, 28mm. 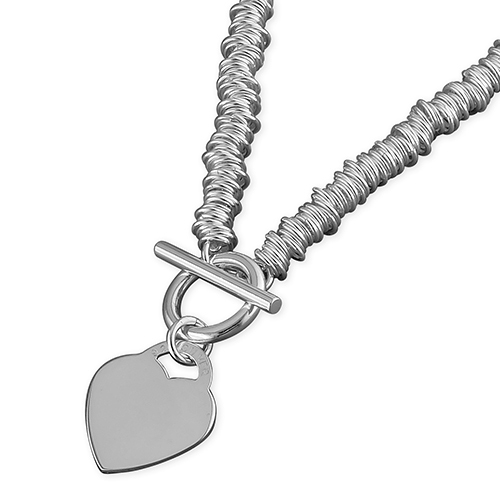 Sterling silver 41cm(16in) lightweight strung rings with heart charm. 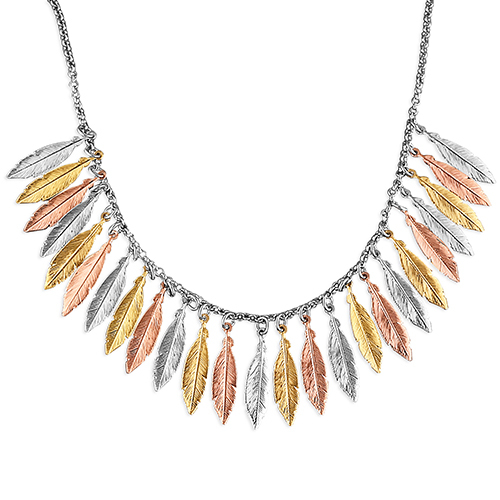 Sterling silver necklace, in 3 tone multi small feathers. 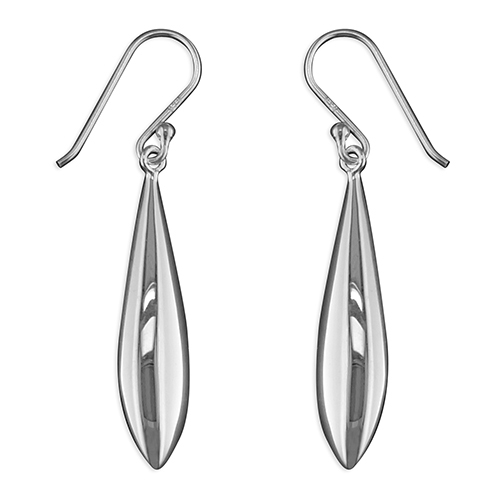 These feather patterns stand out from the crowd. 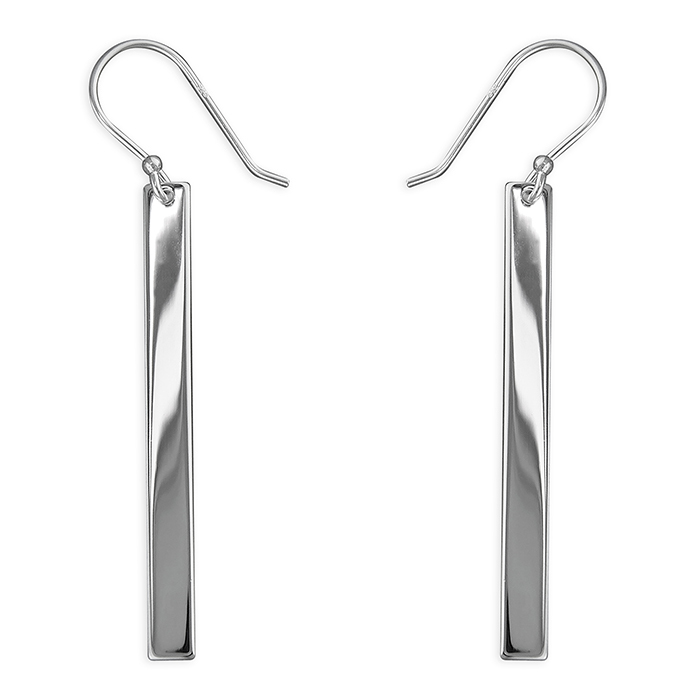 Sterling silver plain flat bar hook in a drop. 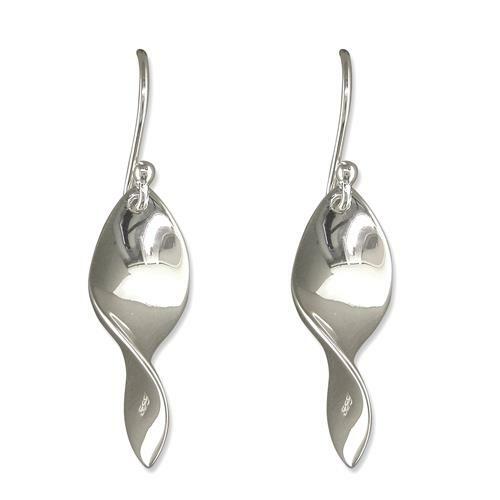 Sterling silver plain twisted teardrop hook in a drop. 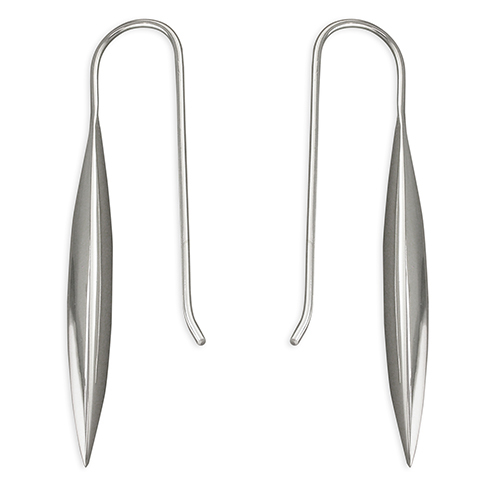 Sterling silver flat back torpedo drops fasten with fish hook piercing. 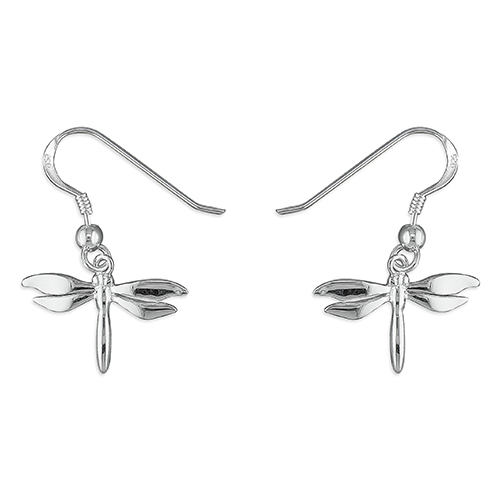 Ideal for adding a finishing touch to any outfit. 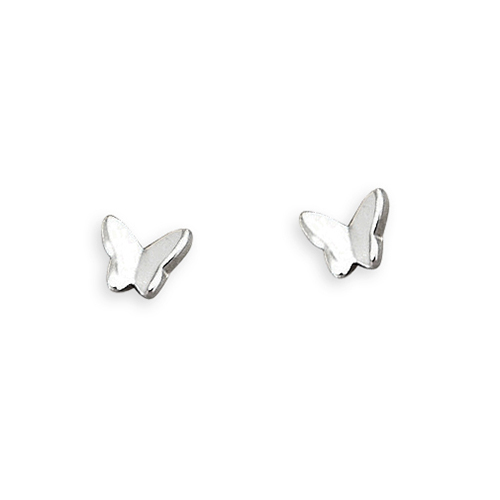 Sterling silver small butterfly stud. 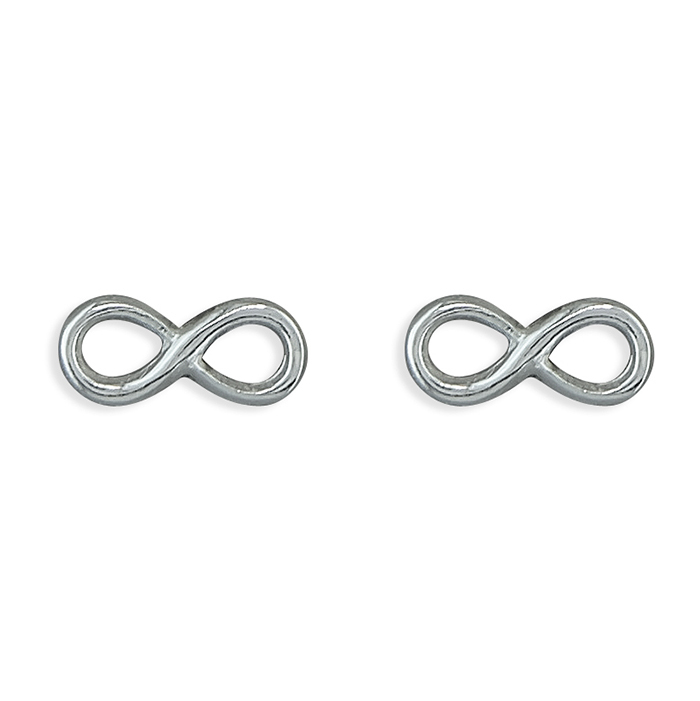 Sterling Silver small infinity stud.